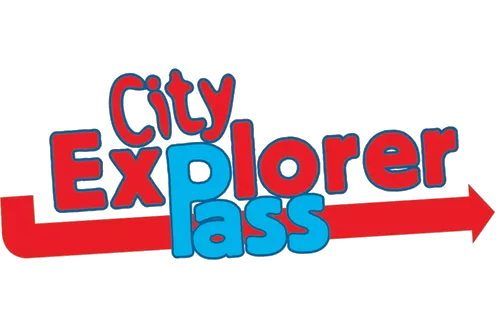 The Cape Town City Pass is an iVenture “smart barcode” that gives you easy access to a range of attractions, experiences and popular things to do in Cape Town and its surrounds. The participating attractions simply scan your barcode which you can present using your mobile phone or printed on paper. Each City Pass provides you with complete flexibility to create your own unique travel itinerary, and the convenience to see the things you want to see when you want to see them. Your City Pass includes Hop on Hop off bus ticket for the City Sightseeing Bus, valid for the duration of your pass. Use the open-top buses to get to your favourite attractions with ease, while listening to onboard commentary in 15 languages (including a special kids’ channel) and enjoying double-decker views! You quickly save 40% to 50% on general admission fees by using your City Pass – see some examples on this page.